The Stafford Air & Space Museum is named in honor of famed astronaut, Lt. General Thomas P. Stafford. Stafford was born in 1930 and raised in Weatherford, OK. His mother came to Oklahoma in a covered wagon and lived to see her only child fly to the moon. Stafford was selected by NASA in the second group of astronauts in 1962. He would fly four historic space missions (Gemini 6, Gemini 9, Apollo X, and Apollo-Soyuz), three of them as mission Commander. For his efforts as Commander of the U.S and Soviet joint Apollo-Soyuz mission, Stafford received a Nobel Peace Prize nomination. Stafford is the recipient of many prestigious awards, including the Presidential Medal of Freedom, the Congressional Space Medal of Honor, the NASA Distinguished Service Medal, and the Oklahoma Aviator of the Century award. 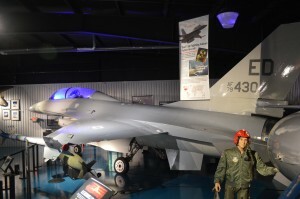 Named a Smithsonian Affiliate in 2011, the Stafford Air & Space Museum houses over 40,000 sq. feet of the finest collections of aviation and aerospace artifacts in the entire Midwest. 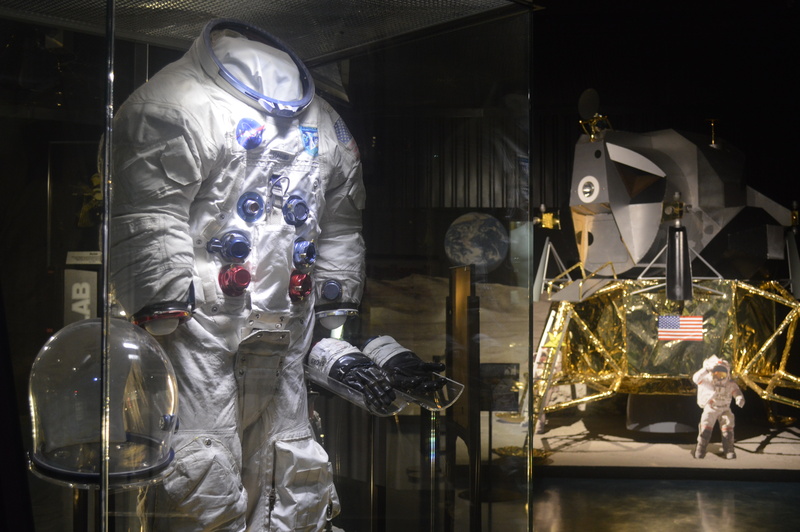 Over 3,500 artifacts are on display, including many flown space artifacts, actual aircraft, and large scale high-fidelity replicas. 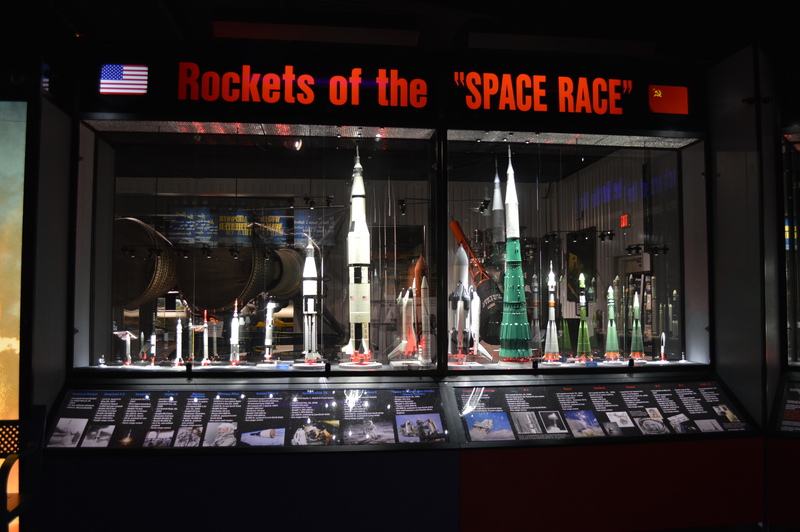 Exhibits include the gigantic Titan II Rocket, an Apollo Command & Service Module, and Space Shuttle main engine and solid rocket booster segments. 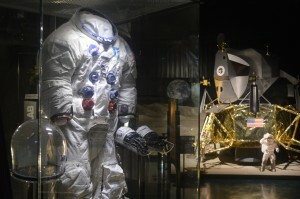 The Smithsonian has also loaned numerous artifacts to the museum, such as a Gemini flight suit, survival items flown to the moon on Apollo 11, and the actual flight pressure suit General Stafford wore on the Apollo 10 mission during the first flight of the lunar module to the moon. 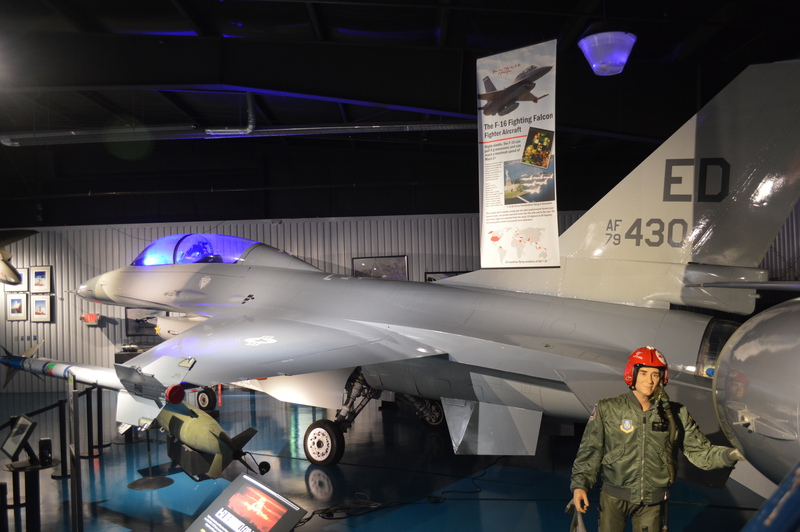 Flown aircraft on display include a T-38, F-86 “Sabre”, Russian MiG21R, and an F16 “Fighting Falcon” with bombs and sidewinder missiles. 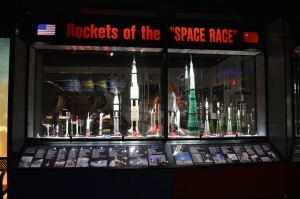 Full-size replicas of the Wright Flyer, Spirit of St. Louis, Apollo Command Module, and Gemini spacecraft are also displayed prominently. 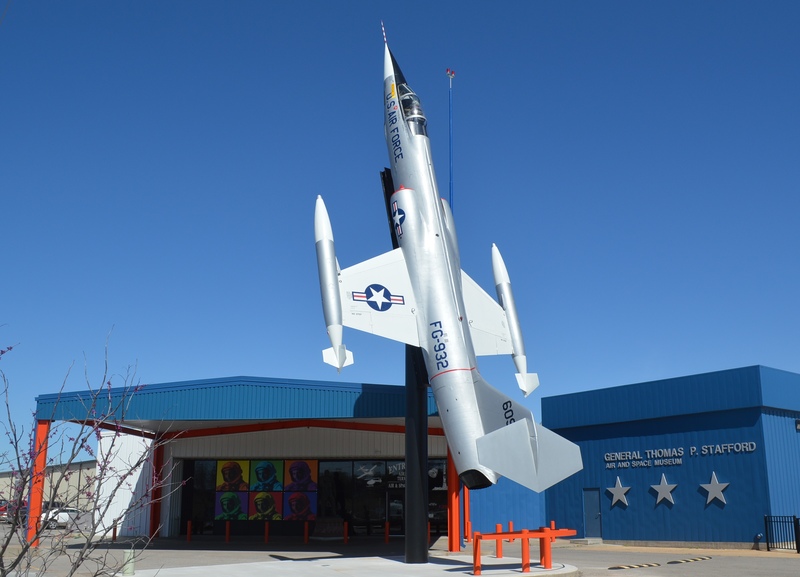 The museum is located along Route 66 at I-40 and Exit 84 in Weatherford, and welcomes visitors seven days a week, 361 days a year. (Closed Thanksgiving, Christmas Eve, Christmas Day and New Year’s Day).